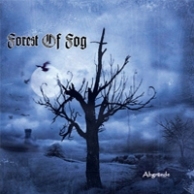 Forest of Fog is a Black Metal band from Switzerland. It was formed by Ivo "I.H." Henzi (formerly called Warburz) in 2003. He released 4 albums till now which are called Rabenflug, Untergang, Nebelhymnen and Abgründe. 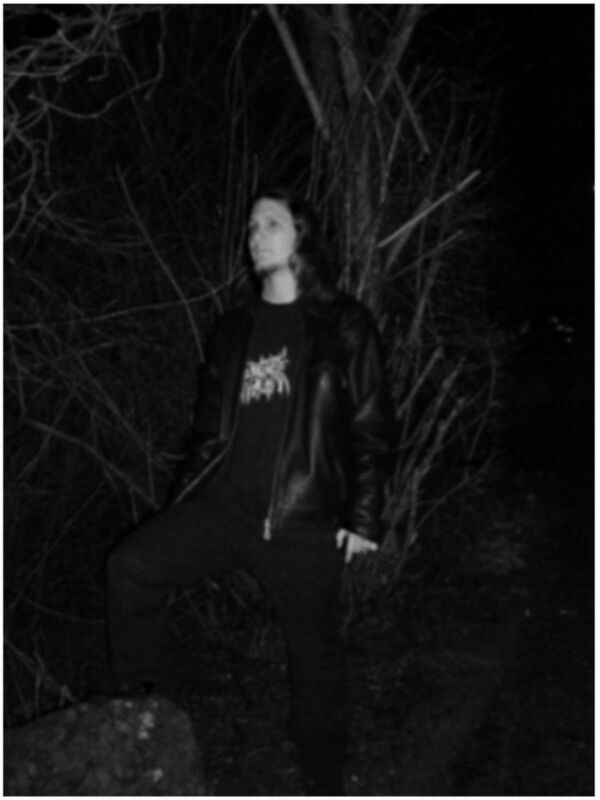 Addiotional information: the demo "Rabenflug" was an entirely instrumental release!